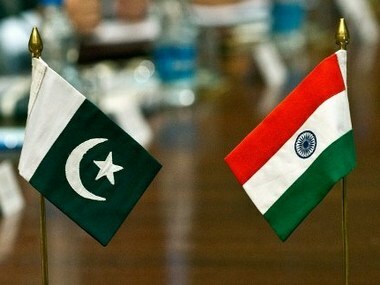 New Delhi: India has lodged a strong protest with Pakistan over several incidents of alleged harassment of Indian High Commission officials in Islamabad between 8 and 11 March, and demanded an immediate investigation into them, official sources said Monday. 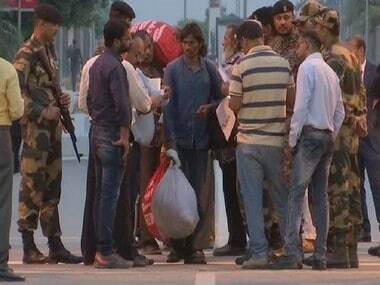 The Indian High Commission issued a "note verbale" to Pakistan Foreign Ministry on 13 March, giving a detailed account of the incidents including tailing of India's Deputy High Commissioner, Naval Adviser and a first secretary on multiple occasions, they said. The sources said the deputy high commissioner was aggressively tailed by Pakistani security personnel on 9 and 10 March while the first secretary faced similar harassment on 8 March. One Pakistani agency personnel was observed keeping surveillance outside the residence of the Indian Deputy High Commissioner on 9 and 10 March. In the note verbale, which is a diplomatic communication, the Indian High Commission has sought an urgent investigation into the incidents, saying such cases of harassment are violation of the Vienna Convention on Diplomatic Relations. India's strong protest over the incidents came in the midst of severe strain in bilateral ties between the two neighbours.